We supply & apply solid plaster finishes over concrete, brick & lathe surfaces. 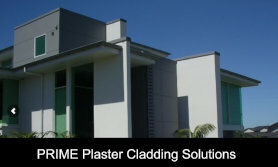 Our comprehensive plastering services include plaster cladding systems perfectly suited to NZ conditions. Spraying plaster coating on walls is more than five times faster than using a hand float. This effectively saves you both time and money. We can provide specialist interior cladding solutions as licensed installers for AmbiTec. We also provide Hebel as a specialist plaster cladding option. We are licensed suppliers of Proprietary Plaster Cladding Systems from Equus, StuccoRite, Stika, Rockcote & Masons. Our experienced stoppers provide high quality stopping and finishing for all plasterboard surfaces. Whether GIB board finishing, fibre mesh or installing fireproof boards. 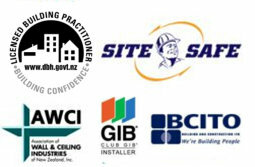 Want Solid Plastering Services in Christchurch or Wellington? We are Christchurch’s largest plastering contractors offering premium plaster services throughout New Zealand over the past 25 years. We offer comprehensive plastering solutions in both the Christchurch and Wellington regions. We manage a highly experienced, professional team of skilled solid plasterers, and stoppers who specialise in providing exterior plastering in the ChCh, Canterbury or Wellington areas. We also provide the most technically advanced plaster cladding systems in the marketplace. We not only install the cladding system but we also do the finishing and painting of it also. Our competitively priced plastering services cover full renovations, home and business repairs & construction sites. 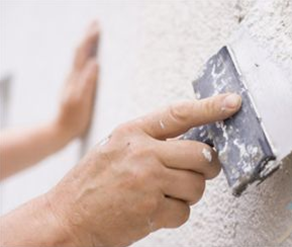 We repair and strengthen damaged buildings with our specialist plastering products. Our highly qualified plasterers are trained to adhere to the highest standards of quality within the New Zealand plastering industry offering you complete assurance of both reliability and results. 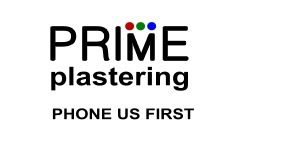 Our promise at Prime Plastering Ltd is one of uncompromising commitment to both quality and efficiency for your upcoming residential or commercial property. When it comes to professional solid plastering or installing plaster cladding systems call us first. 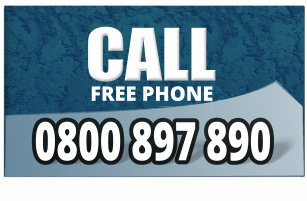 Contact us today to book your FREE appraisal and quote. Future proof your investment with the industry’s top exterior plaster cladding systems that are perfect for local NZ weather conditions. These state-of-the-art claddings provide the perfect facade for any building project.